He’s a Westport firefighter. He knows that — with their open floor plan — new construction burns faster than old. 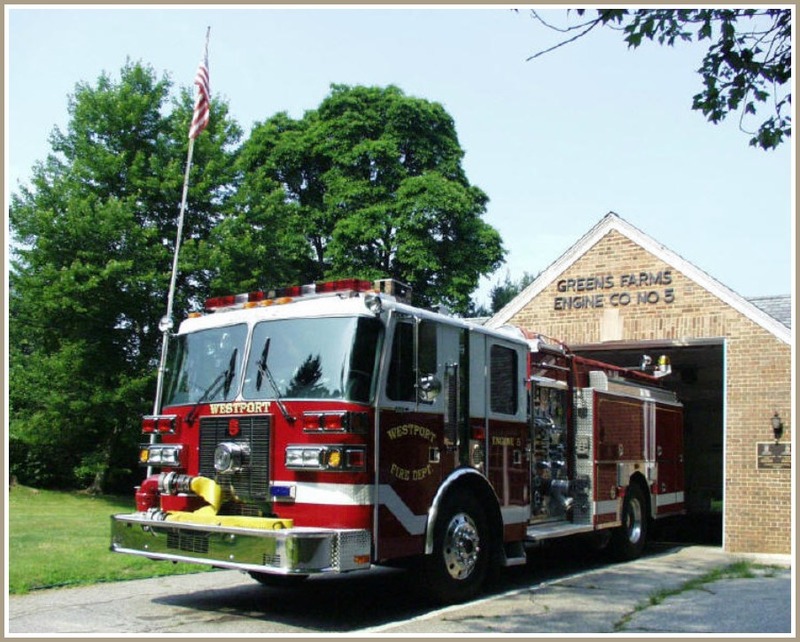 He also knows that — with just 2 men assigned to one engine in both the Greens Farms and Coleytown fire stations — the situation is dire. Two men, one engine at the Greens Farms fire station. Marsan is also president of Westport Uniformed Firefighters IAFF Local 1081. So he’s decided to speak out. A 2-person engine crew has limited responses, Marsan says. They can choose to rescue a trapped family member — no easy task, in a large house. Or they can attempt to extinguish the fire. Marsan says national standards recommend 4 firefighters per engine, to safely battle a house fire in a 2,200 square foot residence. Westport’s average home size is 5,500 square feet, Marsan notes. He’s asking for only 3 firefighters. The issue dates back to 2007, he says. Town officials agreed then to 3 firefighters per truck. But the recession hit. Faced with budget choices, politicians pulled back to 2 per truck — and changed post-retirement benefits for new hires. The new pension plan will save Westport $40 million over the next 20 years, Marsan says. 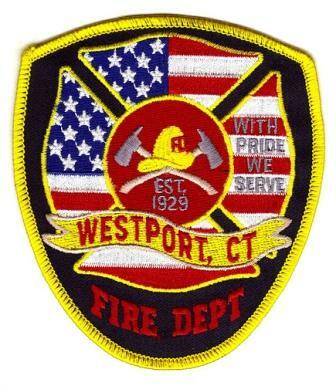 The Westport Fire Department “will continue to do a very professional and dedicated job,” Marsan says.